Connected devices -- more specifically wearables and mobile devices that offer services such as counting steps per day or monitoring someone's sleeping patterns or heart rate throughout the day -- have belonged mainly in the consumer world. While the information provided is interesting, it doesn't offer much clinical value. But if exhibits at the Connected Health Conference in Boston are any indication, connected devices and wearables are beginning to take on a role that goes beyond the consumer and drawing the interest of physicians. Connected devices are now offering functions truly valuable to physicians in a clinical setting -- functions such as monitoring vital signs, improving medication adherence, offering non-invasive methods of remote monitoring and even auto-diagnosing conditions. 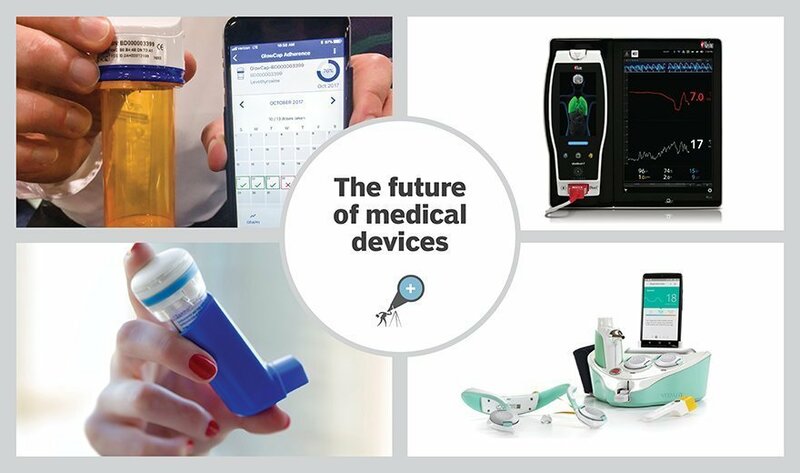 Here are four examples of connected devices beginning to show clinical relevance. What would a truly clinically relevant connected device look like and do?